Memory care is our number one goal. This is a long-term care option for patients who have been diagnosed with Alzheimer’s or dementia. Our memory care environment is designed for loved ones with a level of impairment which makes it unsafe for him or her to continue to stay at home. 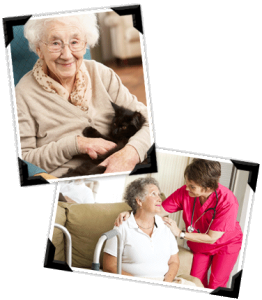 We can allow them to maintain a level of independence while relying on the safety and security of being in the care of a professional staff. For seniors with memory impairments, home is a place that feels warm and familiar. 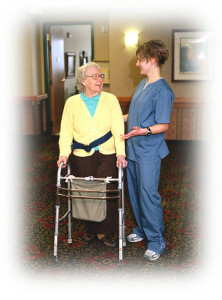 We provide the needed care in a safe, secure setting with all the comforts of home. The family often sees improvement in cognitive functions and the emotional state of their loved one. Wonderful days are still to come. Residents have as much independence as they want with the knowledge that personal care and support services are available if they need them. We are here to assist residents with basic ADLs (activities of daily living) such as bathing, grooming, dressing, and more. We also manage medication through assistance and/or reminders. 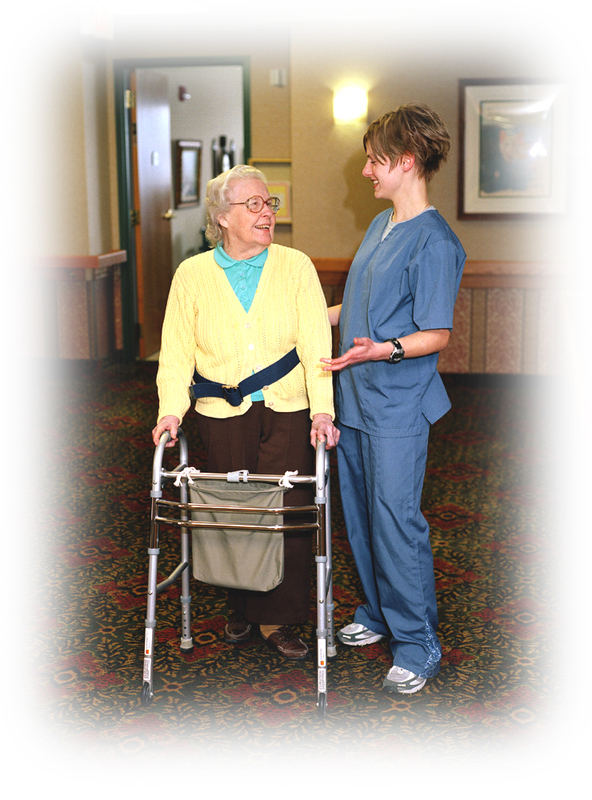 Our 24 hour staff keeps residents engaged through verbal cues and creating daily routines. no charge. An extra charge applies if outside of 20 miles.